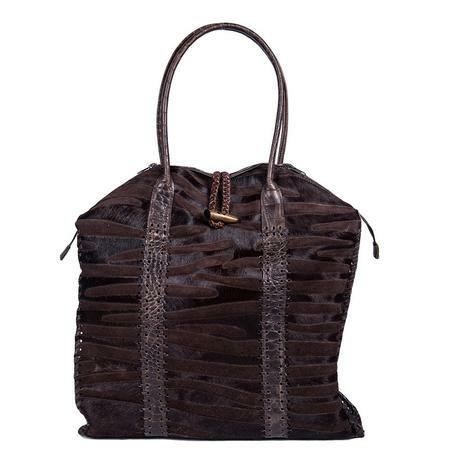 This tote by Juan Antonio features exotic brown zebra hair on hide that is accented with embossed croco leather and hand whip stitching. 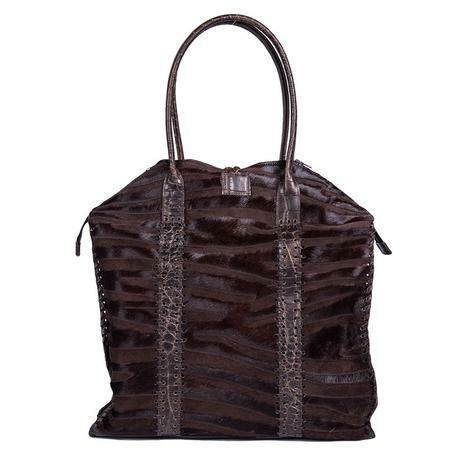 Add this bag to your collection today while supplies last! 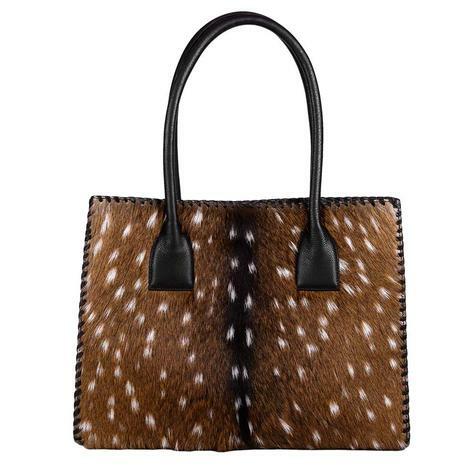 This gorgeous tote features genuine axis, hair-on hide! 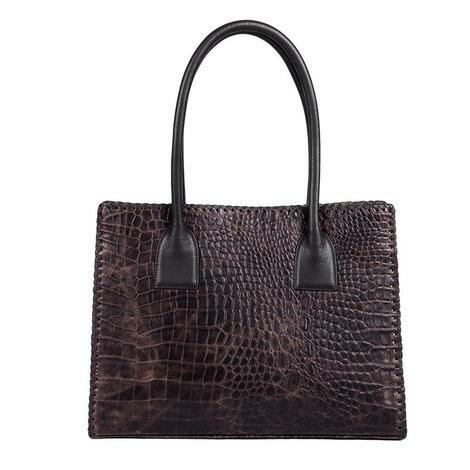 The back is stunning chocolate croc print leather that's sure to catch everyone's attention wherever you go. Measures 16" wide x 12" tall x 5" deep so you'll always have plenty of room for whatever you want. 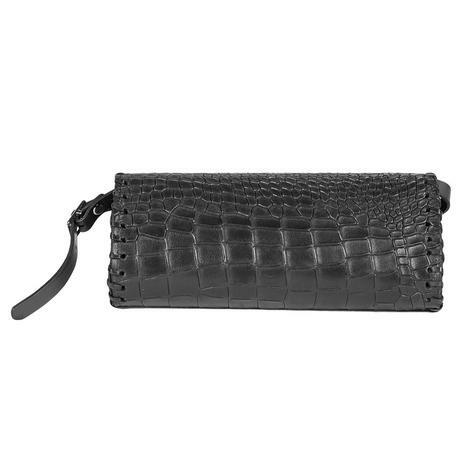 This black crocodile leather clutch by Juan Antonio has a accented border in coordinating leather with hand whip stitch accent. Get your today while supplies last! 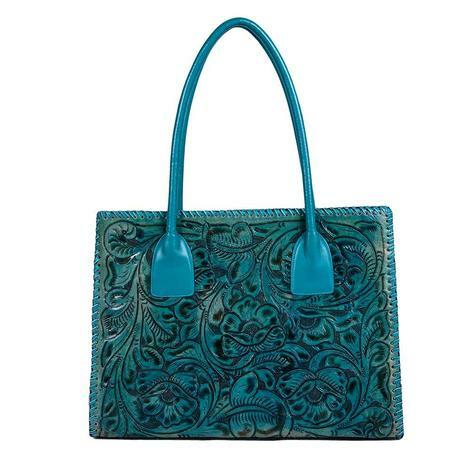 This embossed tooled floral leather tote bag in turquoise has hand whip stitch detail. 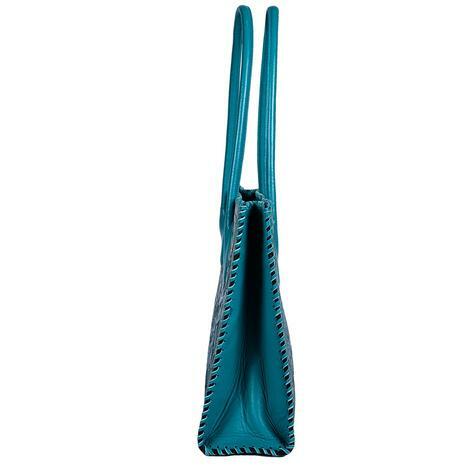 The bag is tooled on the front and back with smooth turquoise leather. It has double handles and side panels. 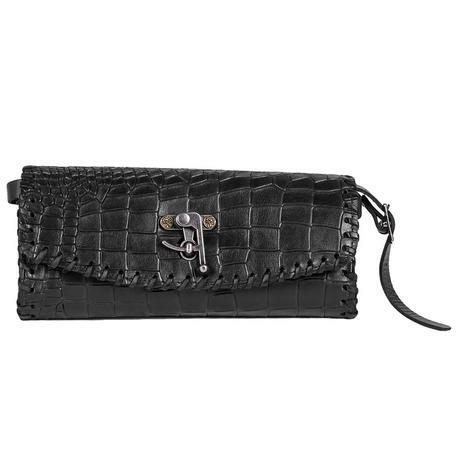 The strap length is perfect for over shoulder or carry. 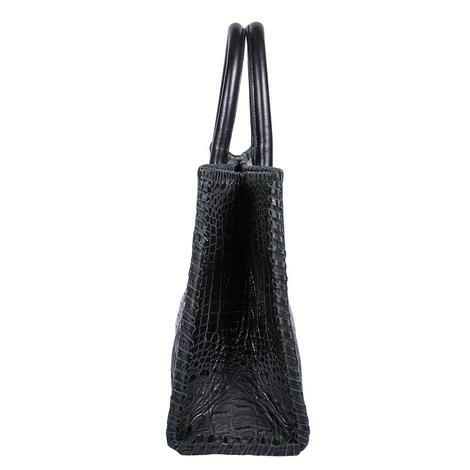 This embossed black crocodile leather tote bag has a accented border in coordinating leather with hand whip stitch accent. 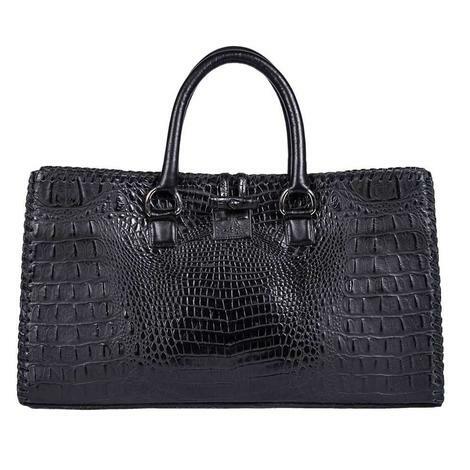 The handles are thick and comfortable with braided leather.